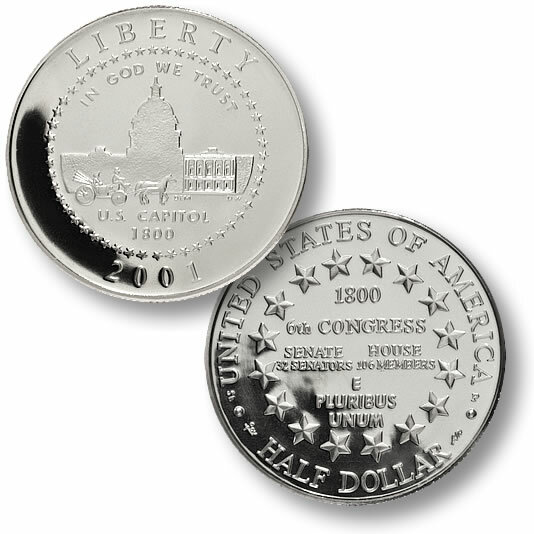 The United States Mint struck a three coin series (half dollar, silver dollar and gold $5) in 2001 to help raise funds for the construction of the United States Capitol Visitor Center, which had broken ground on June 20, 2000. The designs for the half dollar and silver dollar were designed by artists with some ties to Sherlockian numismatics. The reverse design of the half dollar was designed by BOTH Alex Shagin and Marcel Jovine. Take a close look at the design – it’s nothing but letters and stars. There really is no design and yet it took two artists to collaborate on it? Shagin is known for his Sherlock Holmes art medal and his Arthur Conan Doyle art medal. 750,000 of these clad half dollars were authorized by its authorizing legislation and all were struck at the Philadelphia Mint. Only 99,157 of the uncirculated versions were sold, while the proof version sold 77,962 coins. Not a great seller and not a great design. 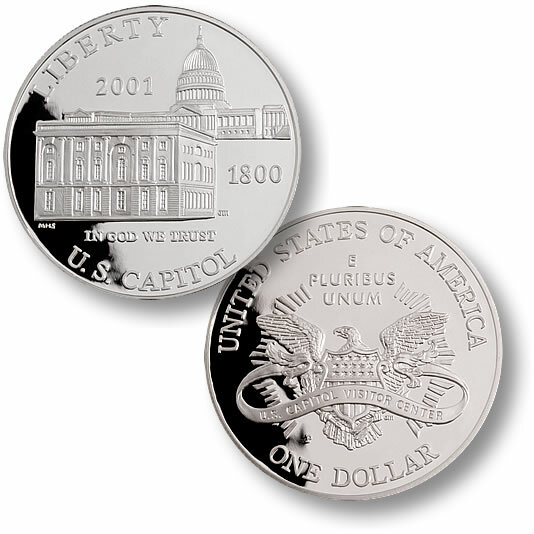 Marika Somogyi designed the obverse of the silver dollar, which features the original Capitol building of 1800 and the current Capitol of 2001. Somogyi is the sculptor of the 1987 Sherlock Holmes medal that was marketed by Numismarketing Associates. 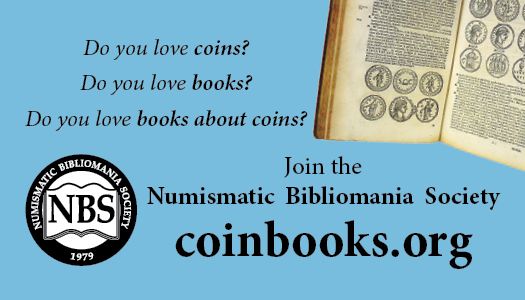 500,000 of the silver dollars were authorized and all were struck by the Philadelphia Mint. Only 35,380 of the uncirculated versions were sold, while the proof version sold 143,793 coins.